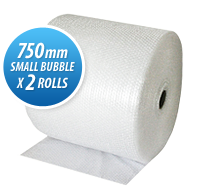 Rolls of 750mm Wide Bubble Wrap. 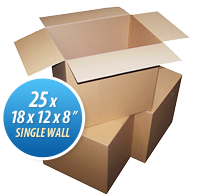 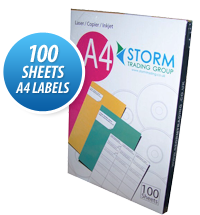 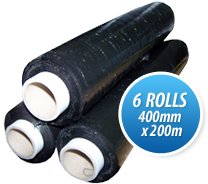 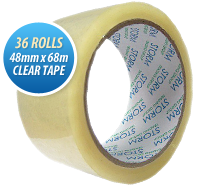 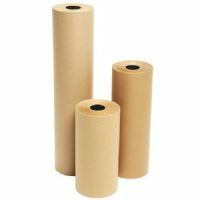 Available in a range of different lengths, these 750mm wide rolls also come in 100m multi packs with up to 30 rolls. 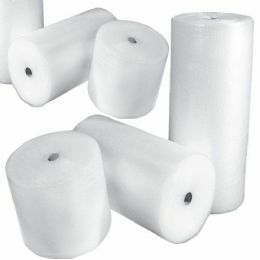 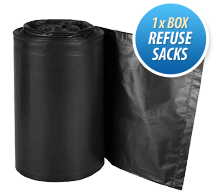 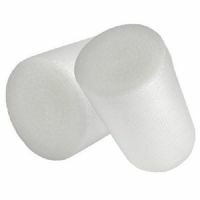 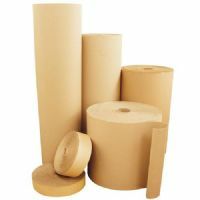 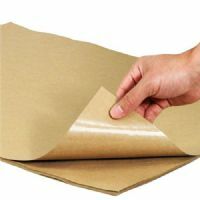 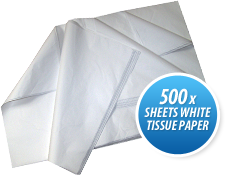 This lightweight bubble wrap is perfect for cushioning, surface protection and void fill and is easy to cut, fold and seal. 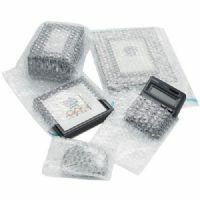 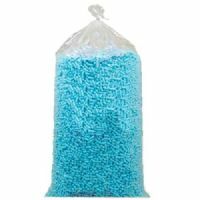 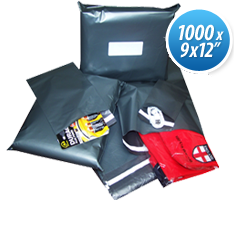 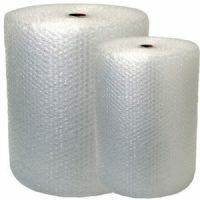 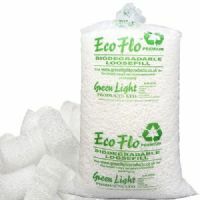 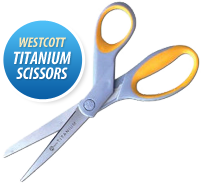 This strong tear and water resistant bubble wrap can be relied on to provide the protection your products require.